We know what you are thinking when you see the price of this beautiful car you think that there is something wrong with it. Let us put your mind at ease by telling you this car is ready to go and is a lot of car for your money. We only sell clean title cars, so come in and take advantage of this wholesale price today. 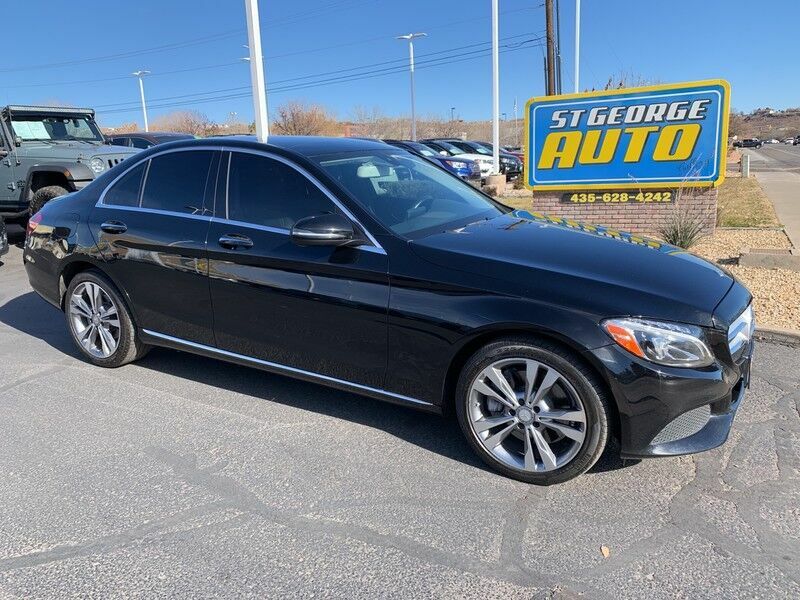 ST. GEORGE AUTO is honored to present a wonderful example of pure vehicle design... this 2017 Mercedes-Benz C-Class C 300 only has 21,184mi on it and could potentially be the vehicle of your dreams! You deserve a vehicle designed for higher expectations. This Mercedes-Benz C-Class delivers with a luxurious, well-appointed interior and world-class engineering. This 2017 Mercedes-Benz C-Class has great acceleration and wonderful styling without sacrificing exceptional fuel economy. Enjoy the comfort and safety of this AWD Mercedes-Benz C-Class C 300 equipped with many standard features found on other vehicles as optional equipment. Includes luxury package, Premium 4 package and Sport package Low, low mileage coupled with an exacting maintenance program make this vehicle a rare find.